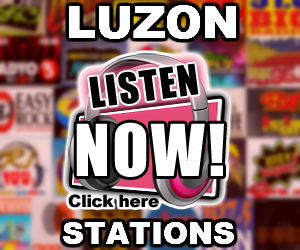 Listen to Lite FM Lanao del Norte DXVL 107.7 Live Online Streaming. 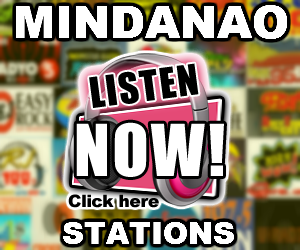 Lite FM Lanao del Norte DXVL 107.7 Mhz is a commercial FM radio station owned and operated by Llamas Broadcasting Network, and affiliate of Philippine Electronics and Communication (PEC). Its broadcast center is situated along Fr. De Persio Street, Maranding, Lala, Lanao del Norte, Philippines. We’re now 12 years in public service through music and information. 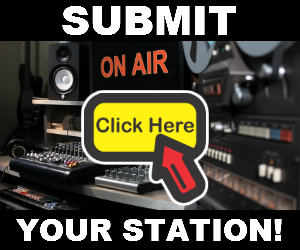 DXVL-FM a.k.a. 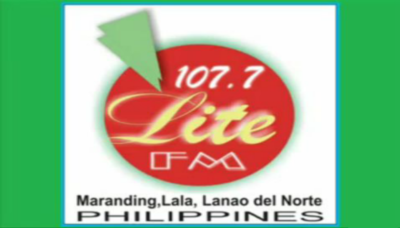 Lite FM 107.7 is the first radio station in the Southern Philippines which operates with a computer system that causes to deliver an amazing crystal clear quality audio on-air. Its audio output is 99.9% compatible to both old and new models of FM radio tuners or receivers.